Your lifestyle will turn into constant comfort and convenience thanks to the Ancona Svelte Rounded Polished Wall Mounted Hard Wire electric towel warmer and drying rack. The meticulous design provides 13 racks for luxuriously warm towels after showering, as well as drying them after use, keeping them fresh between laundering. The hard wire mount plate discreetly conceals the wire to flawless fit to your decor. Gorgeous in bathrooms and full of possibilities for laundry room, exercise room or mudroom - it's a sure upgrade to make life better. The Samsung DW7050 dishwasher is built to work just the way you do and give you sparkling clean dishes every time no matter how big or how messy they are. You have to prewash heavily soiled items the StormWash system gets them clean for you without any scrubbing. You normally open the door to ensure everything comes out sparkling clean and dry the Auto Door Open feature automatically does it for you for better drying results. You like to save time and money by washing everything at once its flexible New Racking System comfortably accommodates various shapes and sizes of dishes, from large pots and pans to delicate glasses. 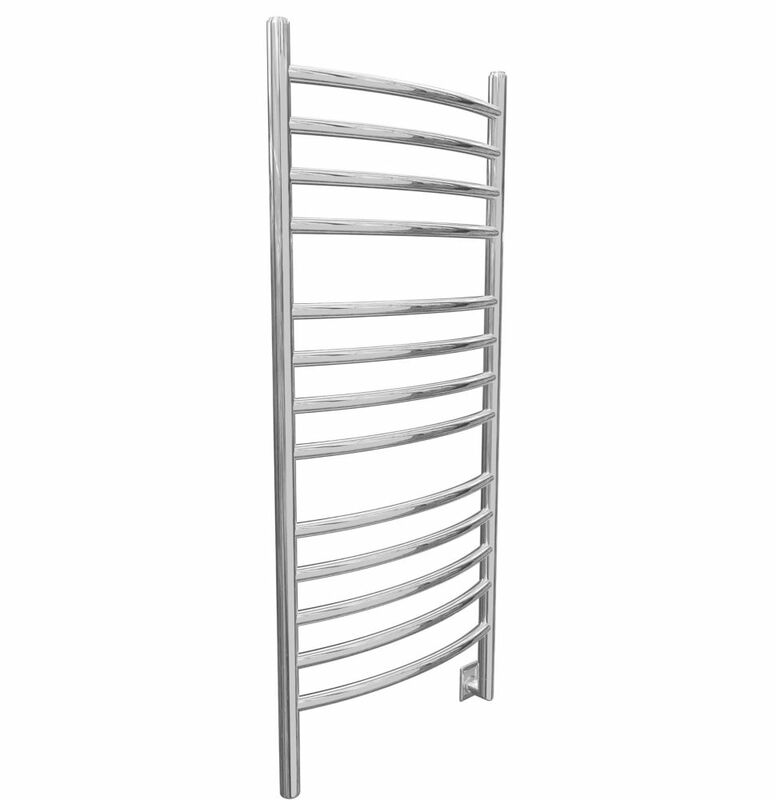 Svelte Rounded 40 inch Hardwired Electric Towel Warmer and Drying Rack in Polished Stainless Steel Your lifestyle will turn into constant comfort and convenience thanks to the Ancona Svelte Rounded Polished Wall Mounted Hard Wire electric towel warmer and drying rack. The meticulous design provides 13 racks for luxuriously warm towels after showering, as well as drying them after use, keeping them fresh between laundering. The hard wire mount plate discreetly conceals the wire to flawless fit to your decor. Gorgeous in bathrooms and full of possibilities for laundry room, exercise room or mudroom - it's a sure upgrade to make life better. Svelte Rounded 40 inch Hardwired Electric Towel Warmer and Drying Rack in Polished Stainless Steel is rated 2.9 out of 5 by 7.